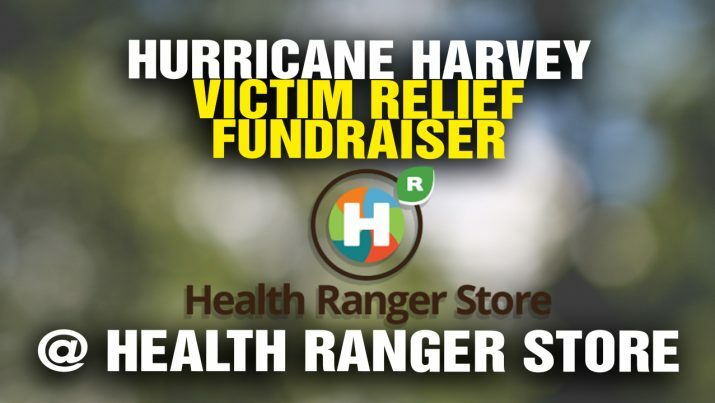 Thanks to an overwhelming response from Natural News readers and Health Ranger Store customers in response to the Health Ranger Store fundraiser for Texas hurricane victims, together we were able to raise over $60,000 in aid and relief funds for those in need. Today, we are announcing the funding distributions and final donation amounts. Checks are being dispatched to each of these organizations today and will likely arrive over the next 1-2 days. All organizations receiving these funds are 501(c)3 non-profits, and each of them is working directly with victims of Hurricane Harvey. Checks are being sent out today via Fedex, so if you are working with these organizations, please allow 1-2 days for these funds to arrive. We do not donate to “scam” non-profits like the American Red Cross. 100% of our donations go to local groups with near-zero overhead.